"Ultimately, we will be driving towards market linked rates on a daily basis at all pumps across the country," IOC Chairman B Ashok said. 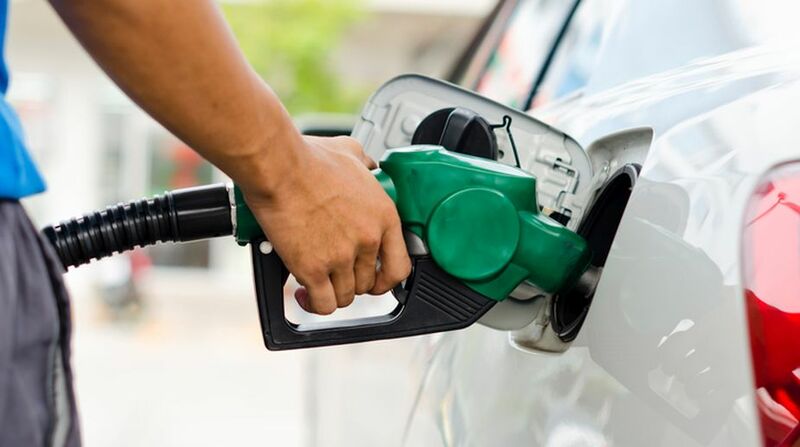 While petrol price was freed from government control in June 2010, diesel rates were deregulated in October 2014. "By and large, in a particular market it should be same. Though, there might be marginal difference from pump to pump," he said.